Team JaDine is team kilig! 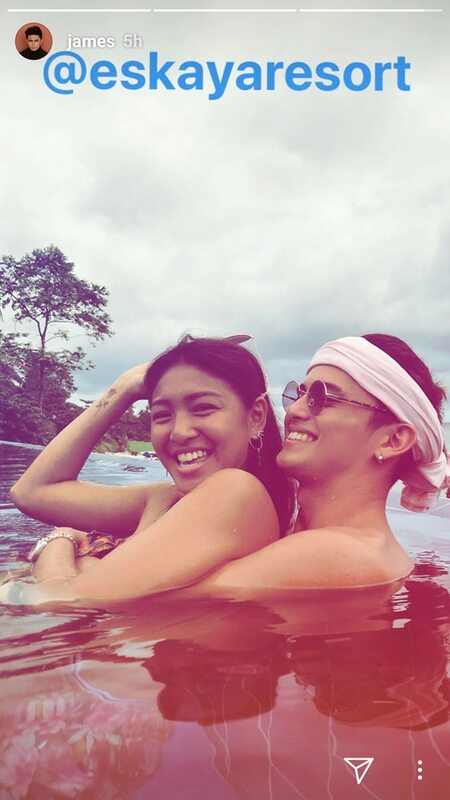 James Reid and Nadine Lustre have been spending the holidays away from the hustle and bustle of the city. They recently headed to a resort in Panglao, Bohol alongside their friends and some family members. 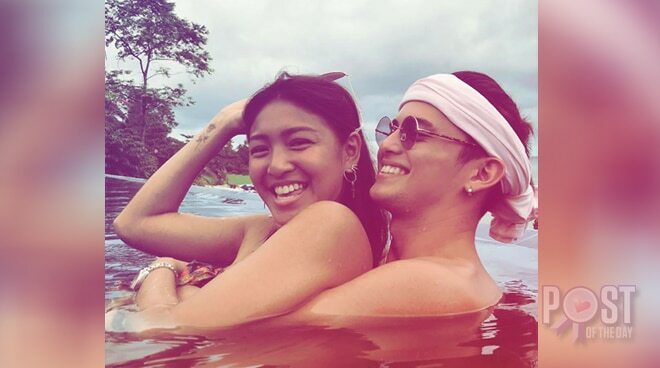 A sweet photo of the couple was posted on Instagram, which made their fans kilig.